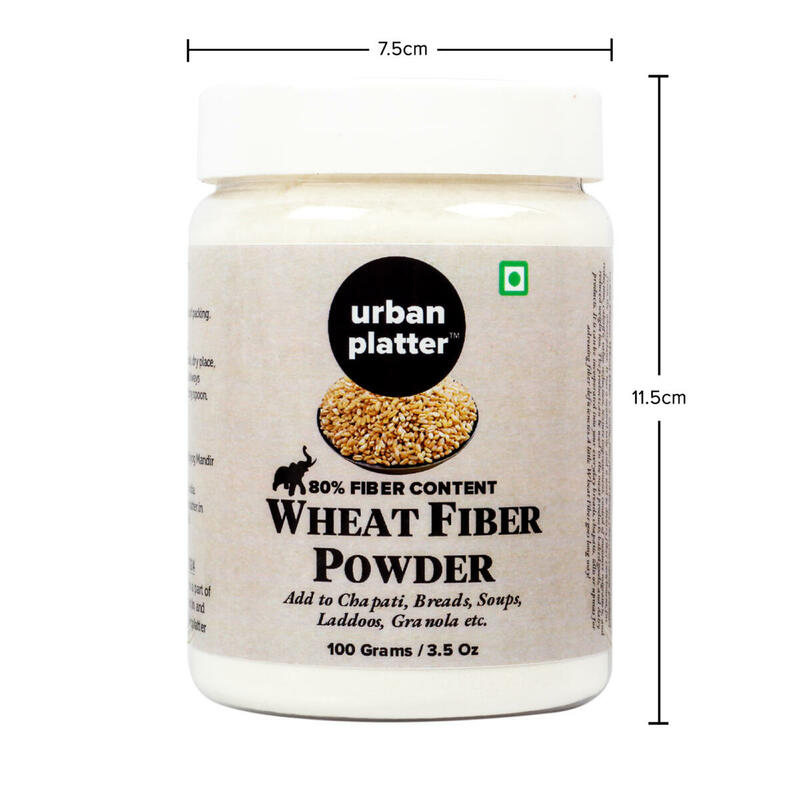 Wheat fiber is a white, fine-fibered dietary fiber concentrate produced from the wheat plant. 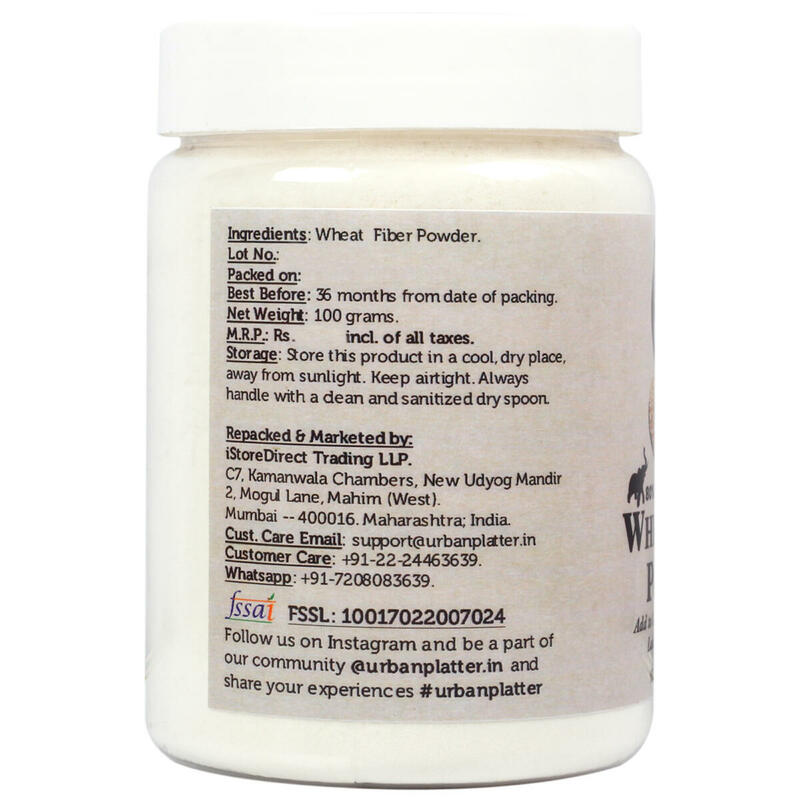 It has a neutral taste and is used to dietary fiber enrichment, fat reduction, calorific value reduction, texture improvement, control of moisture migration, and reduced weight loss. 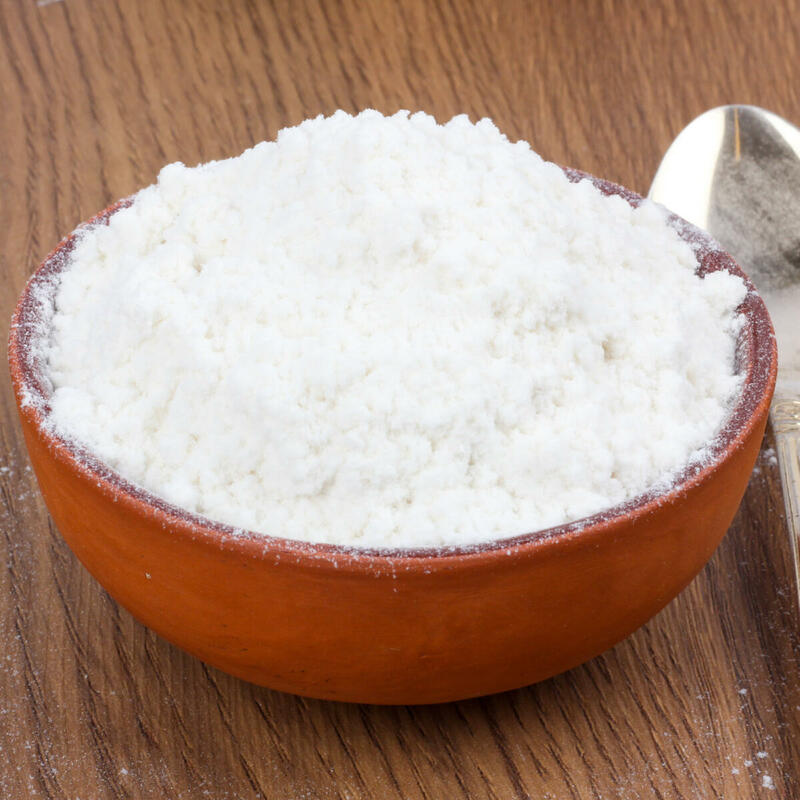 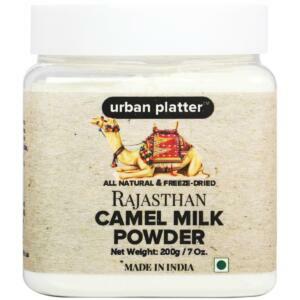 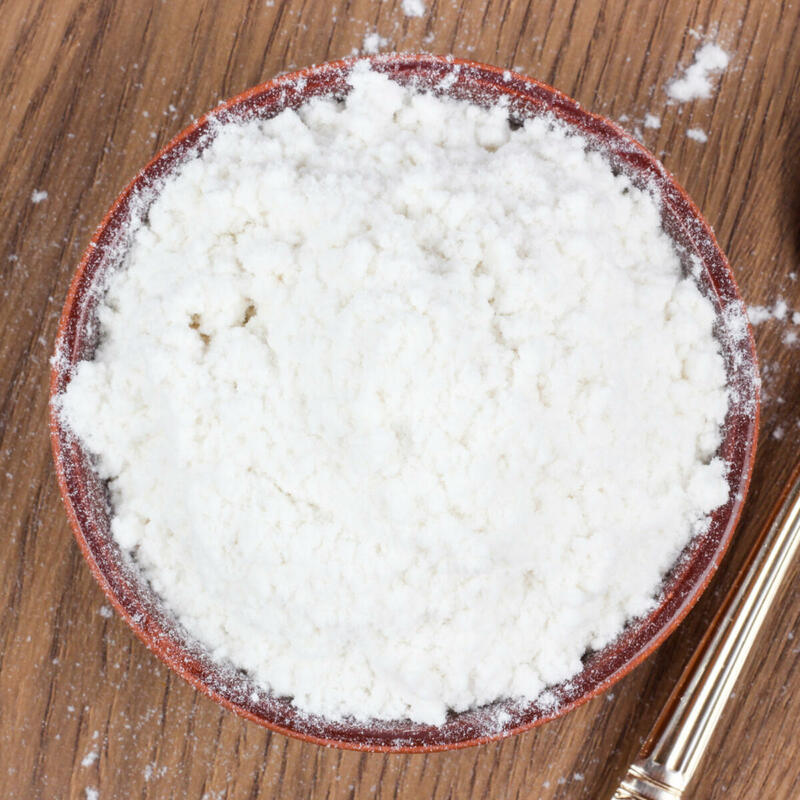 Can be used in the meat products, baked goods, and diary products. 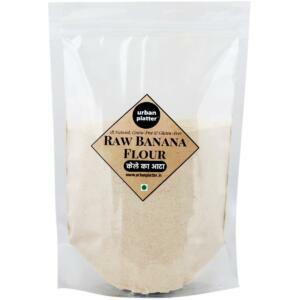 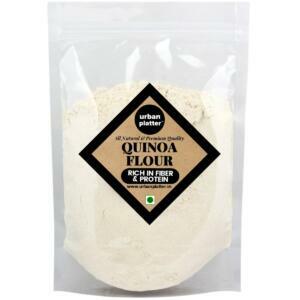 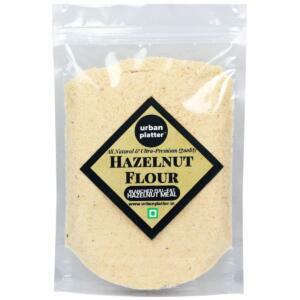 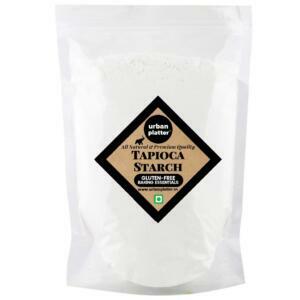 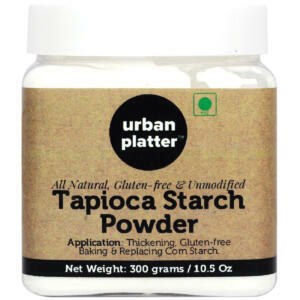 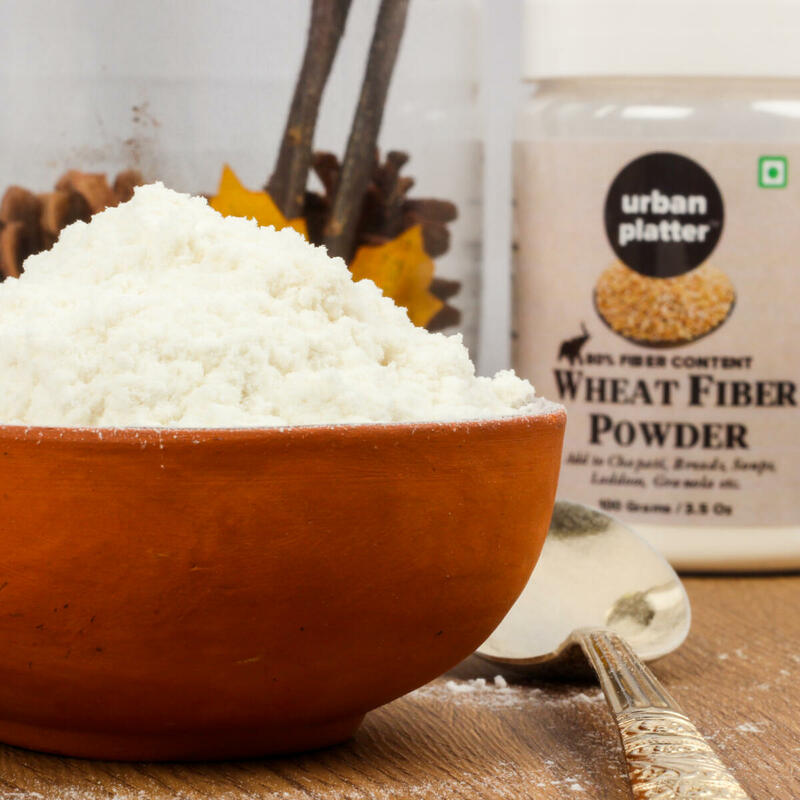 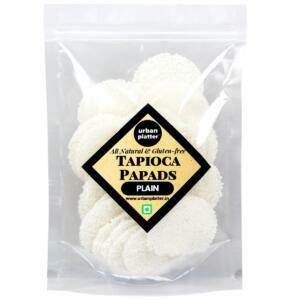 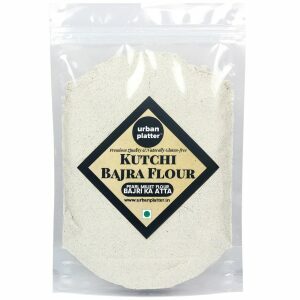 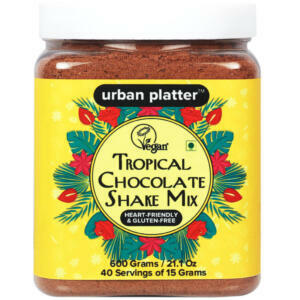 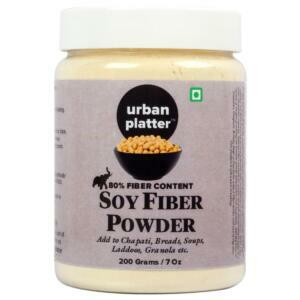 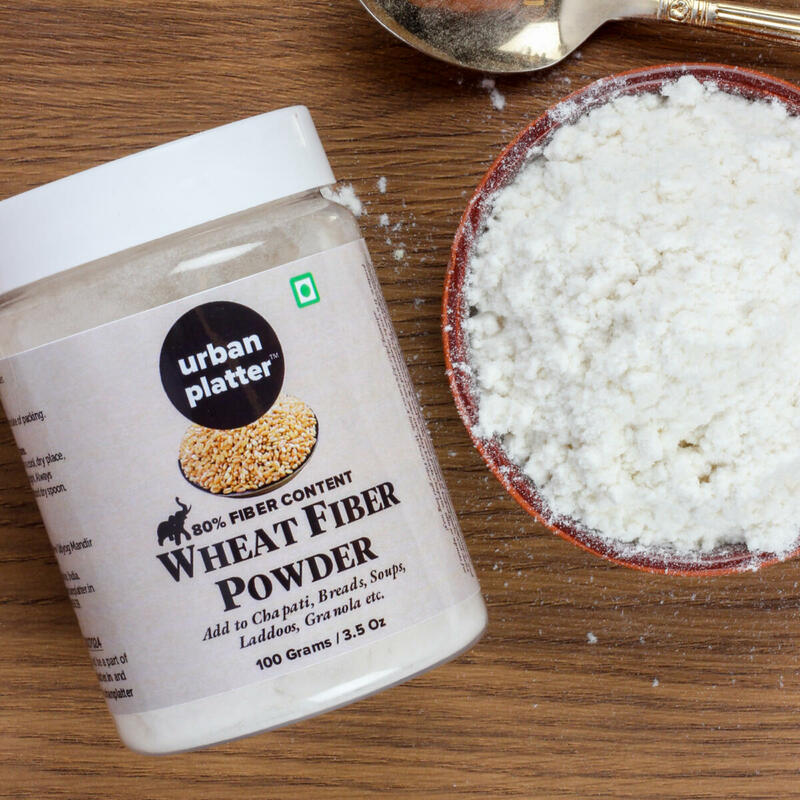 It can be incorporated into your everyday breads, chapatis, idlis or upmas for addressing fiber deficiencies. 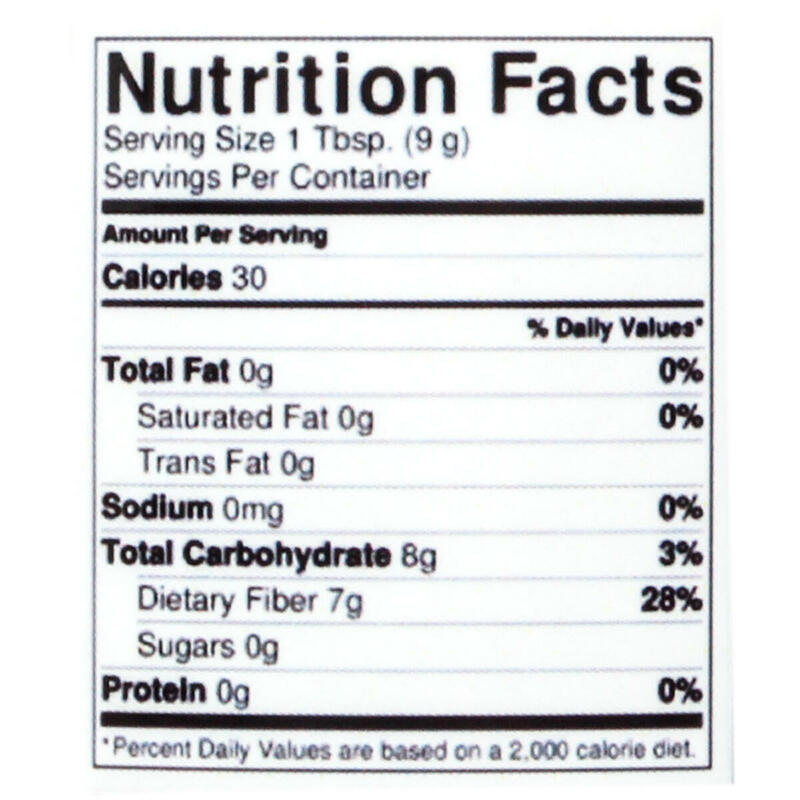 How to Use / Directions Can be used in meat products, baked goods, and dairy products. 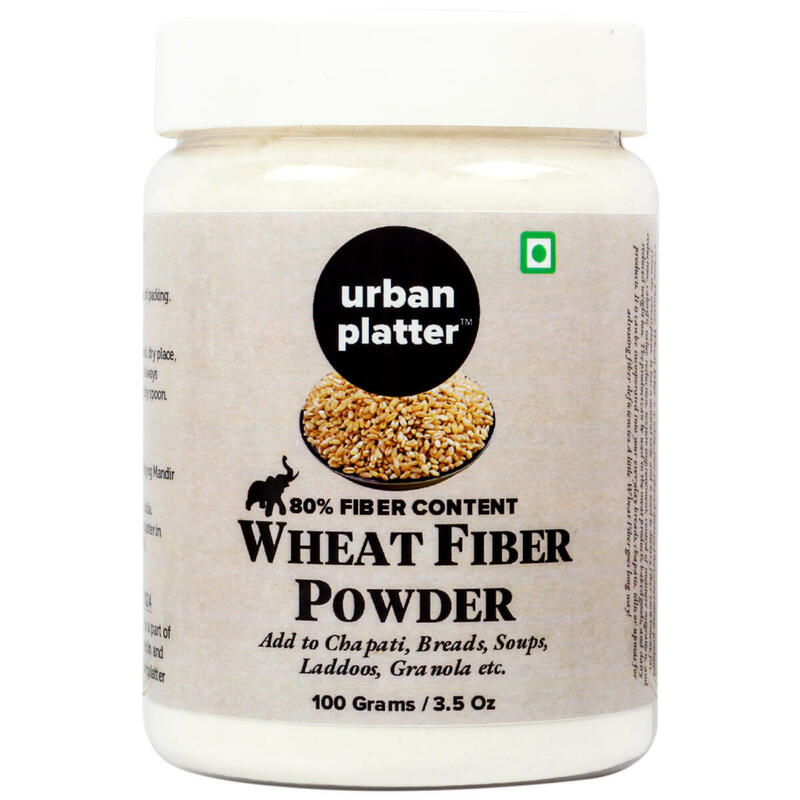 It can be incorporated into your everyday bread, chapatis, idlis or upmas for addressing fiber deficiencies.